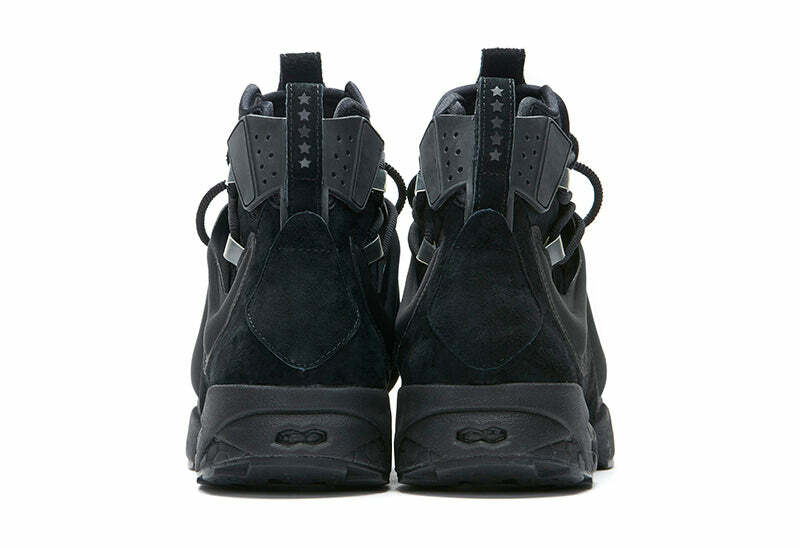 As an ode to Future’s favourite Reebok sneakers, this brand new silhouette is a combination of the beloved Instapump Fury and Kamikaze II. 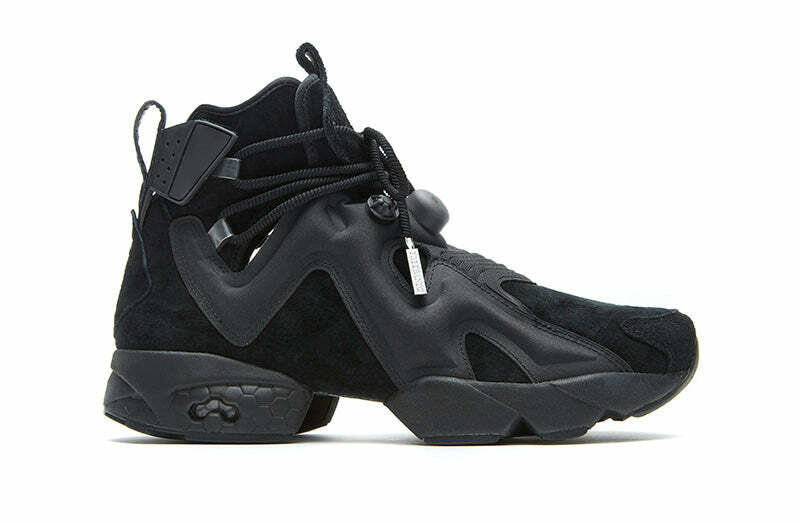 Today, Reebok Classic and Future announced the release of the newest all-black colourway of the Furykaze. 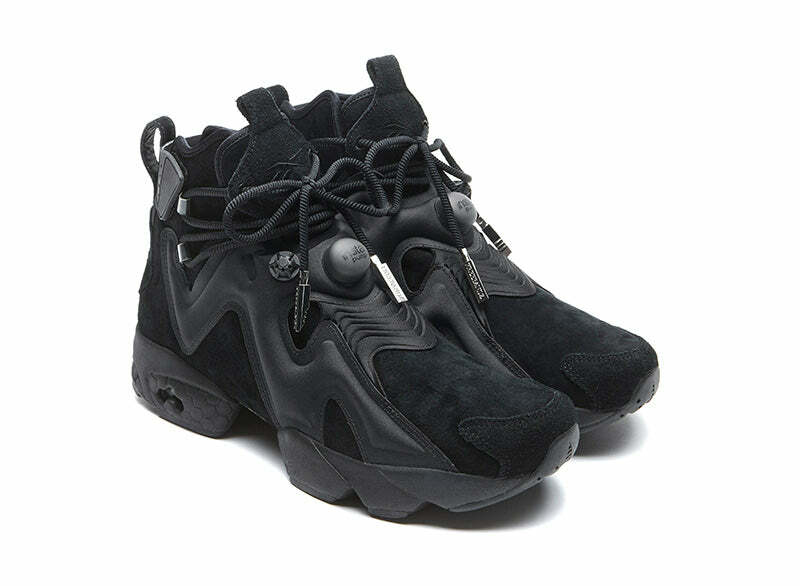 The sneaker retains the same look and feel of the original Furykaze, the new silhouette from Reebok that combines the Instapump Fury and Kamikaze II, but with a new monochromatic update. 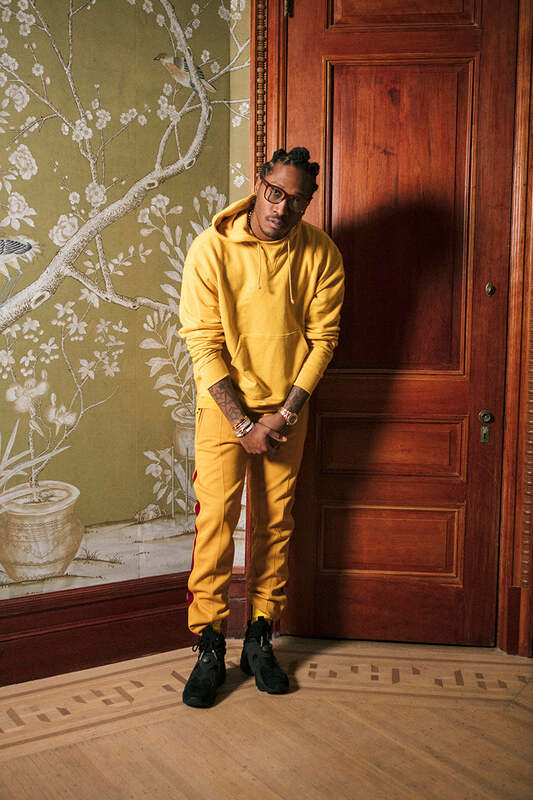 The Furykaze features a suede upper with molded vamps and a TPU heel collar that mimics the Scorpion, Future’s astrological sign. 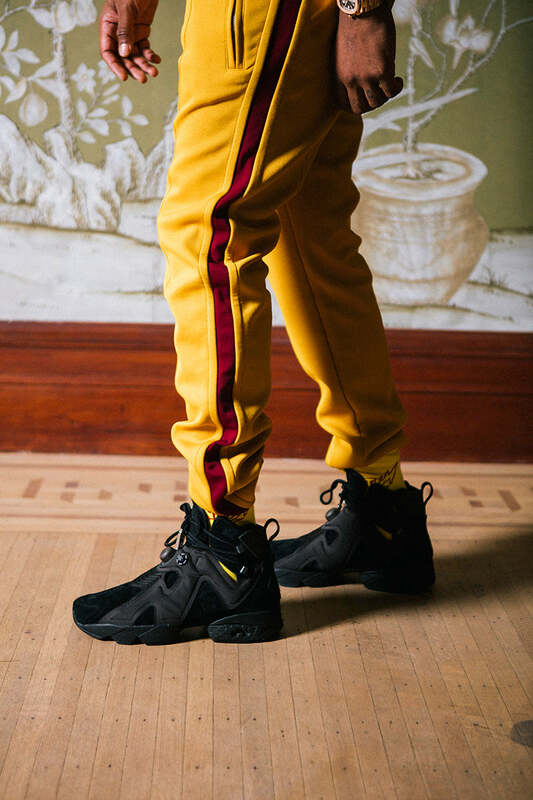 An external Pump bladder, split tooling sole, Graphalite shank, tonal midsole and outsole pay homage to the Fury, while the mid-cut and zig-zag design of the Pump bladder are reminiscent of the original Kamikaze. 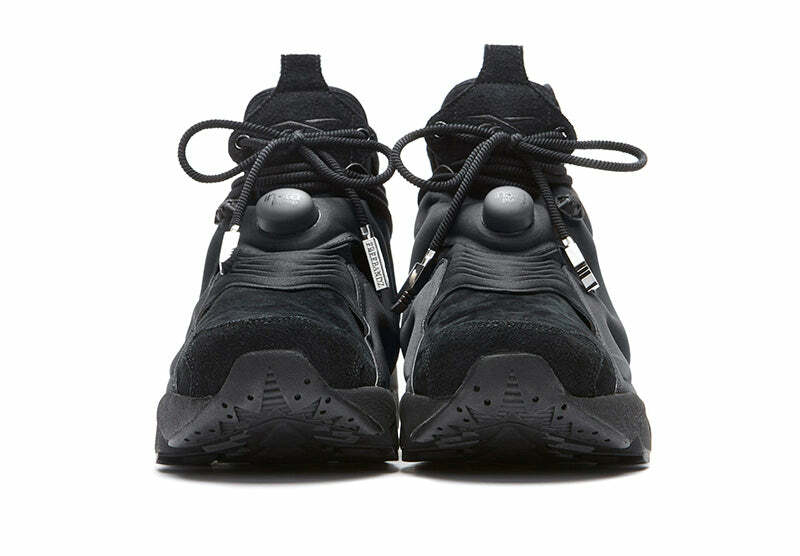 Topping off the look and giving it Future’s own unique feel, Freebandz stars are included on the suede loop at the heel and the wordmark on the metal lace tips of the round tonal laces. 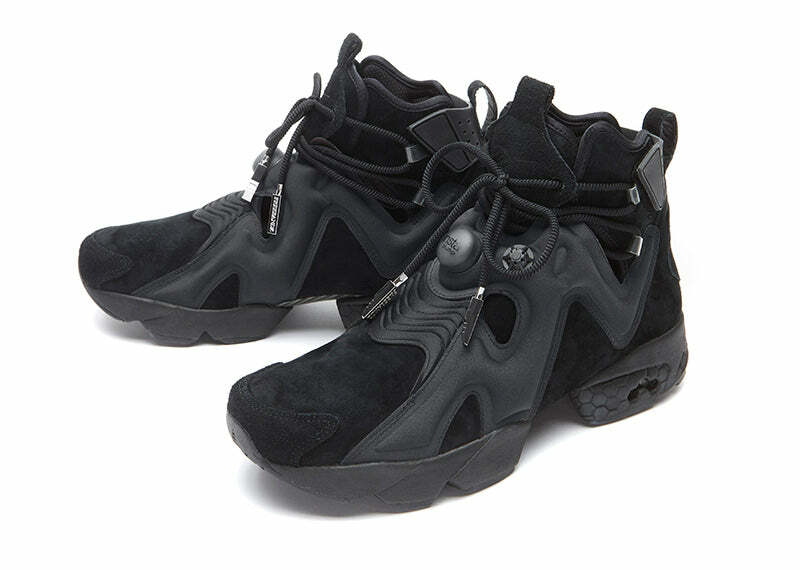 The highly anticipated Reebok Furykaze x Future will release ONLINE on Friday 1st of December at 00:01GMT here.